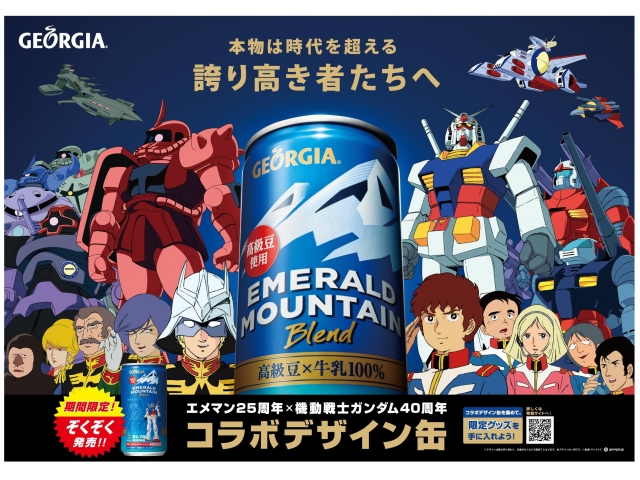 Celebrating 40 Years of Gundam, hunt down special collaboration designs between Gundam and Georgia Emerald Mountain Blend in Tokyo during your Anime Japan Tour! 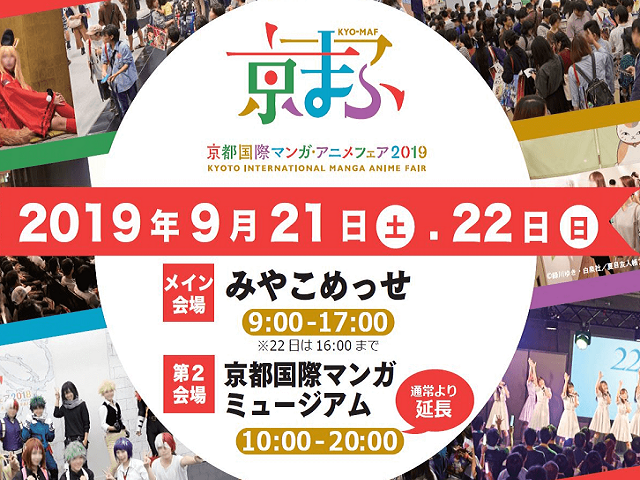 The largest Anime & Manga event in West Japan is set for 2019! Add the Fair to an Highlights Anime Japan Tour with Japan Deluxe Tours this September! Haikyuu!! 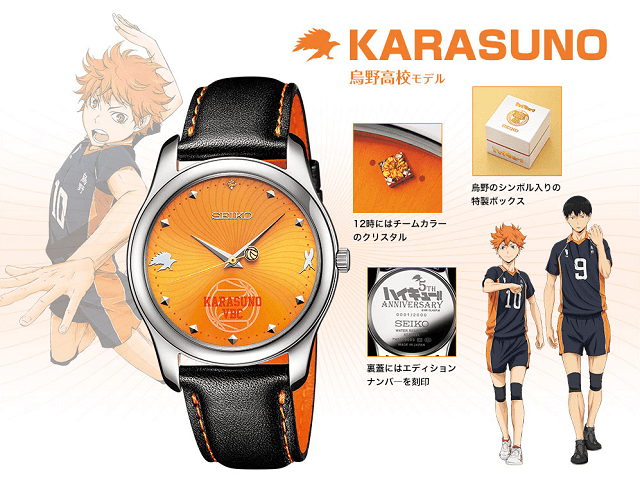 celebrates it's 5th anniversary in 2019 with new special edition Seiko Watches! The perfect accessory for an Anime Japan Tour through Tokyo & Akihabara! 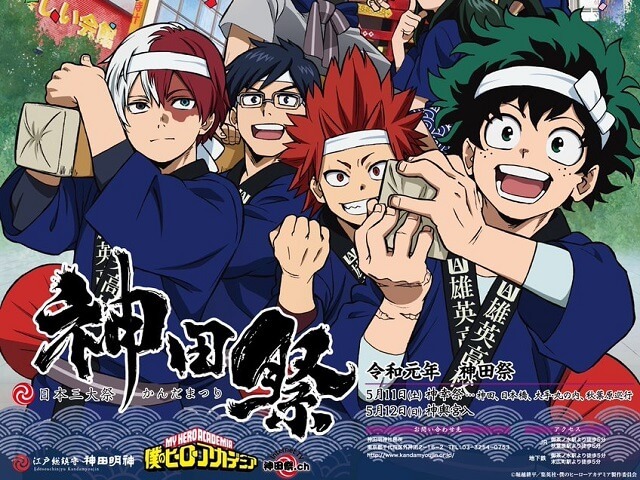 My Hero Academia will be teaming up with Tokyo's Kanda Shrine during the 2019 Kanda Matsuri! Add the festival to an Anime Japan tour this May with Japan Deluxe Tour's pre/post vacation extension packages! 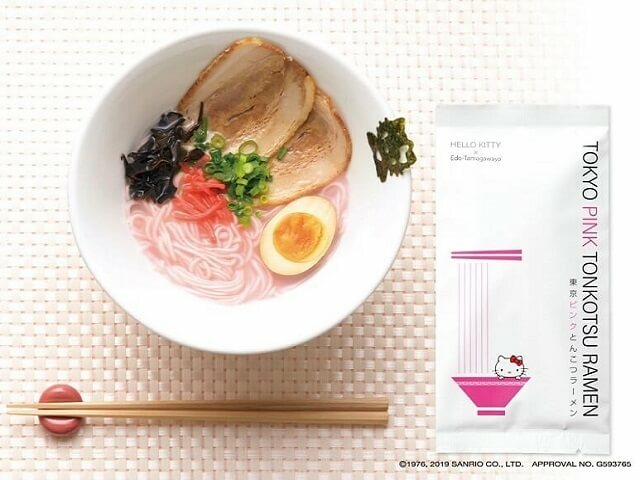 Hello Kitty's adding her spin to the famous noodle dish with her new Tokyo Pink Tonkotsu Ramen! The perfect anime tour souvenir for your foodie friends back home! 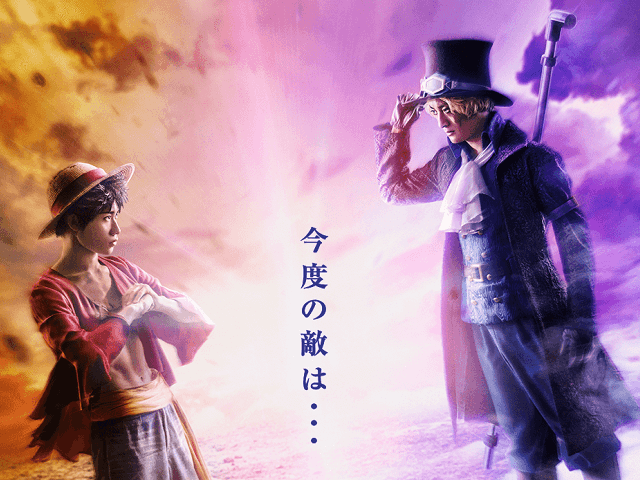 Tokyo One Piece Tower is getting a new live show for 2019! Titled Marionette, Luffy's brother Sabo joins the mix. Catch the show during an Anime Japan Tour! Jojo's Bizarre Adventure in Harajuku! Oh My God! 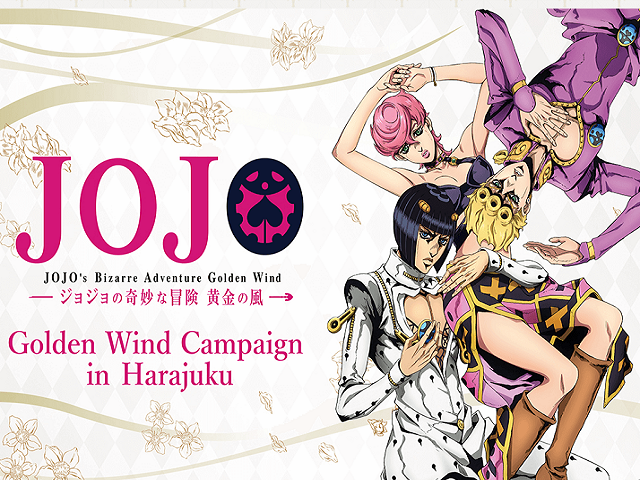 A Harajuku X Jojo Collab is just great for an Anime Japan Tour in 2019! Based on the latest Golden Wind Anime, this Jojo cafe is bound to be a hit in Harajuku! Limited Run in April to May! 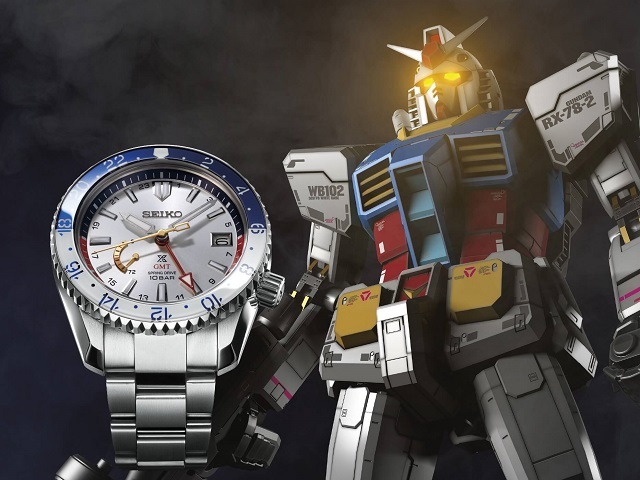 Fans of Anime, Gundam, and style rejoice, Seiko is launching a special edition watch in 2019 for Gundam's 40th anniversary! 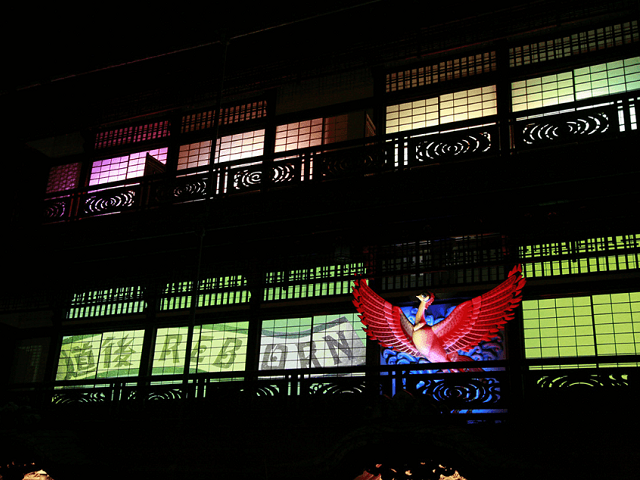 Osamu Tezuka's Phoenix Anime and Dogo Onsen are teaming up in 2019 for this unique collaboration event to celebrate new repairs and renovations to the historic hot-springs! Catch it on our Southern Japan Tours & Grand Vacation Packages! 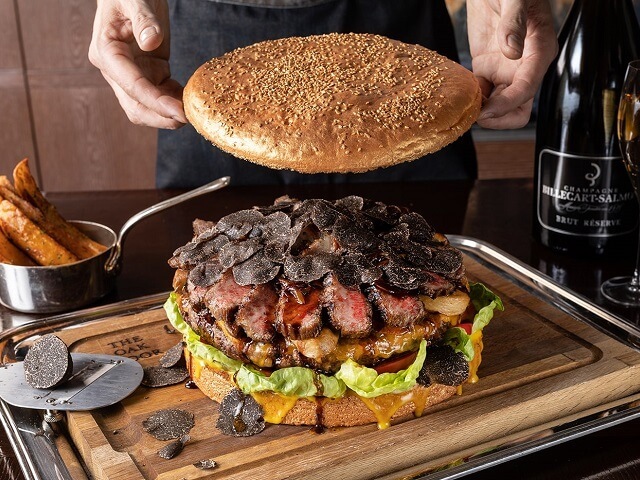 Celebrating the start of a new era in 2019, Grand Hyatt Tokyo made a commemorative 3kg Burger we recommend for you (and four friends) to try during your next Japan Tour! 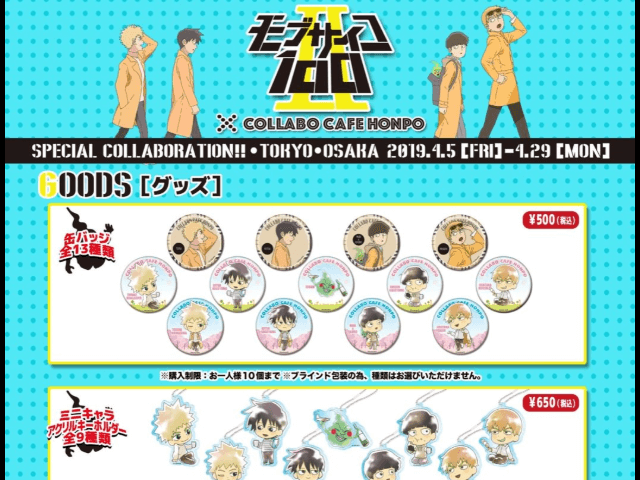 Anime fans in Tokyo & Osaka have another cafe to look forward to during an Anime Japan Tour, the new Mob Psycho Cafe Honpo collaboration is opening it's doors in April! 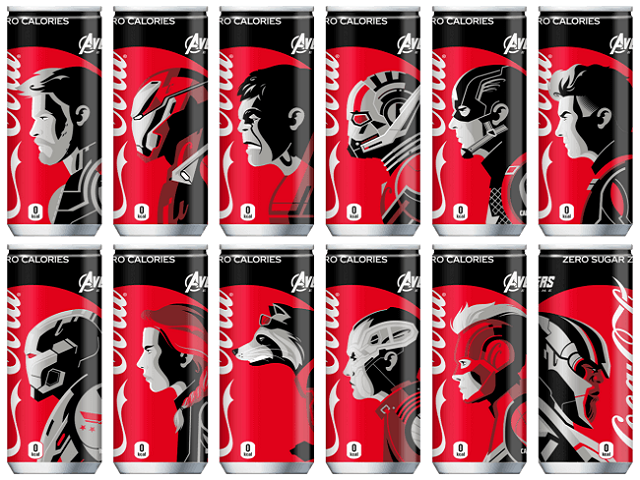 In case your Spring Anime Japan Tour lines up during End Game, stock up on these Limited-Edition Avengers-themed Coke Cans during your vacation! 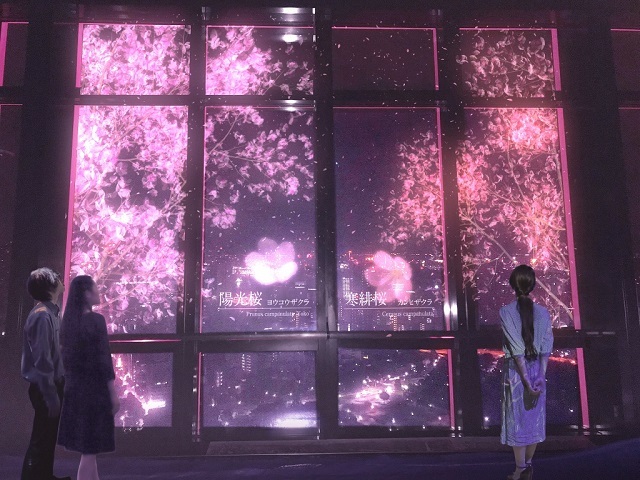 Tokyo Tower's 2019 Spring Sakura Festival Celebration has been announced! Headlining this year is the Yozakura light up event! 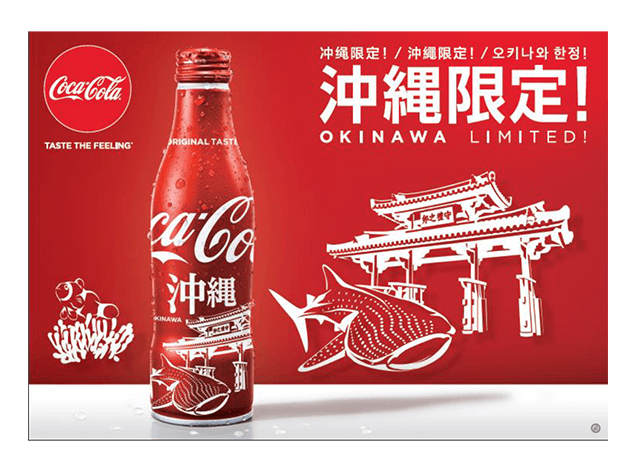 The latest from Coca Cola for a great Japan Tour souvenir, pick up the Okinawa-exclusive design Slim Coke Bottle for a coke fan back home after your vacation! 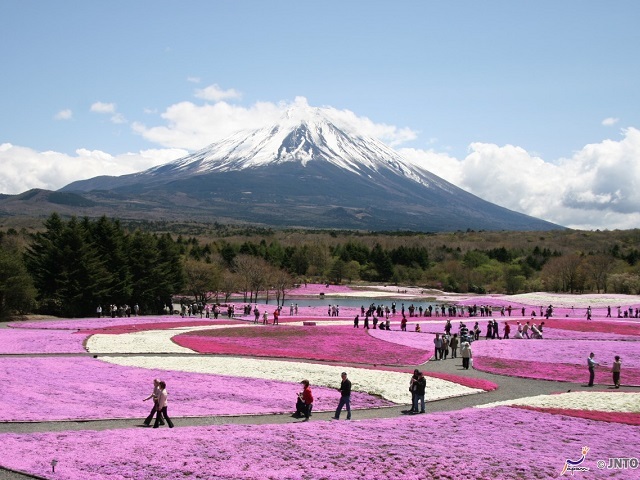 New Shibazakura Japanese Flower Festival Tour Packages! In case you missed the cherry blossoms for 2019, enjoy a Japanese Flower Tour vacation package through the premier flower parks of Tokyo! 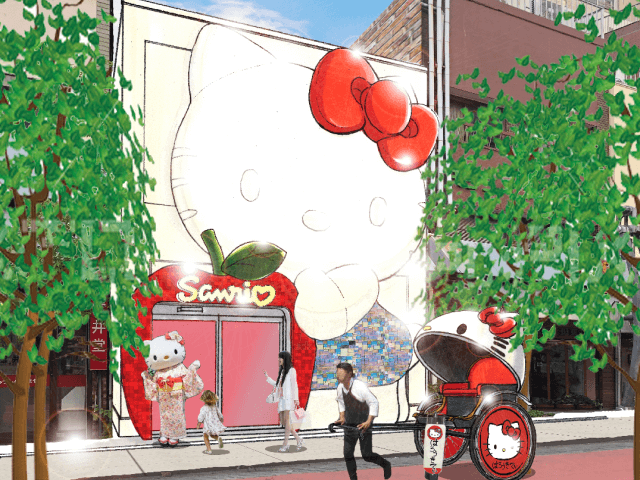 New Sanrio Asakusa Hello Kitty Gift Store! Opening right around our April 2019 Spring Cherry Blossom Tours, Asakusa's getting a new Hello Kitty Gift Store! 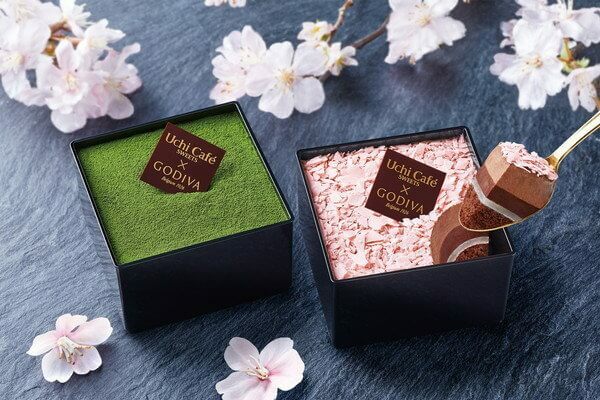 Lawson X Godiva Cherry Blossom & Matcha Hanami Snacks for 2019! Lawson and Godiva have partnered up to create the perfect Spring hanami snack for your Cherry Blossom Tours! 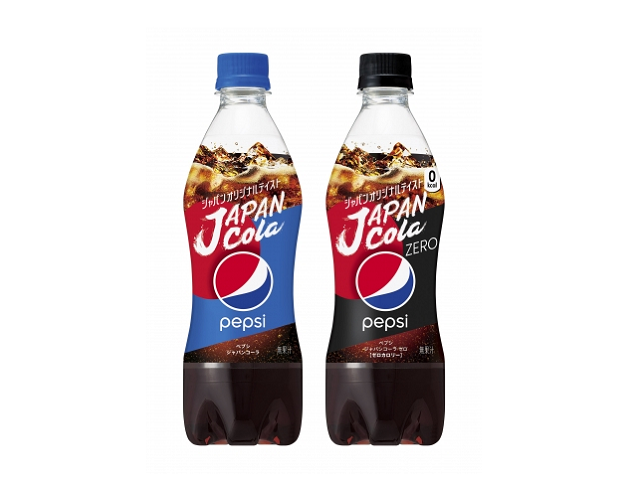 Pepsi's Japan Cola's Newest Flavor! Just in time for a Spring Cherry Blossom Tour - enjoy Pepsi's newest flavor of Japan Cola inspired by the popular citrus Yuzu fruits! That Time I Got Reincarnated as a Slime Collab Cafe! 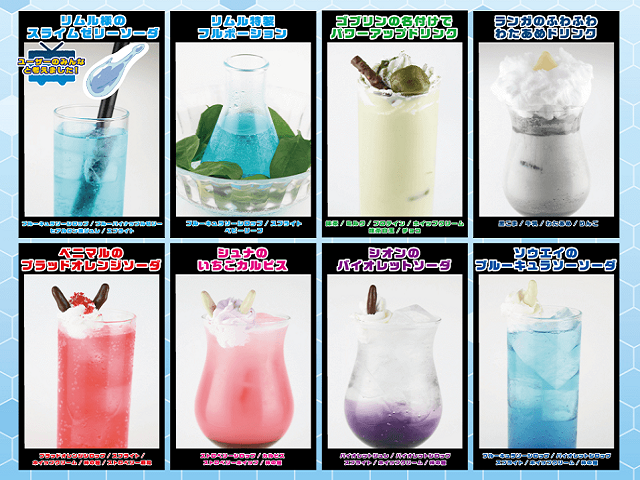 Perfect for an Anime Japan Tour, that time I got Reincarnated as a Slime is now a Cafe! 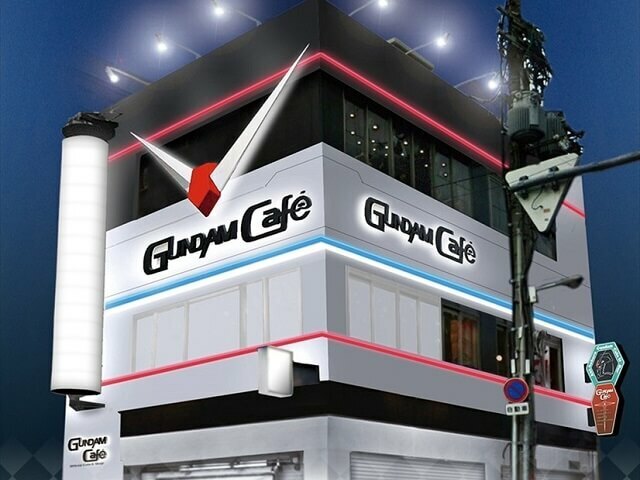 New Gundam Cafe in Osaka! Osaka's getting its first ever Gundam Cafe, just in time for an AnimeJapan Tour!